From La La Land to the lunar landing with Chazelle and Gosling. Visually impressive, but Armstrong remains a frustratingly enigmatic figure in this story. A small step in this filmmaker’s career. Damien Chazelle’s dramatisation of the Apollo 11 mission only scratches the surface of its human subject. When Apollo 11 took flight on 16 July 1968, it was the culmination of centuries of dreaming and more than a decade of solid planning, during which time each small success was met by a seemingly giant setback. Millions of dollars and many lives were expended as America bid to become the first nation on earth to put a man on the Moon, and it is the human cost of this historic event that provides the main narrative thrust in Damien Chazelle’s starry follow-up to 2016’s La La Land. 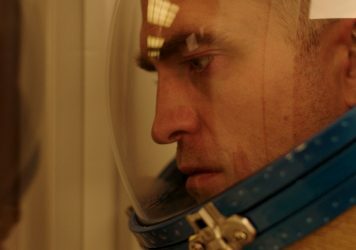 Despite some heart-stopping set-pieces and fine performances all round, however, the act of balancing personal drama with effects-driven spectacle proves, well, rocket science for this director. 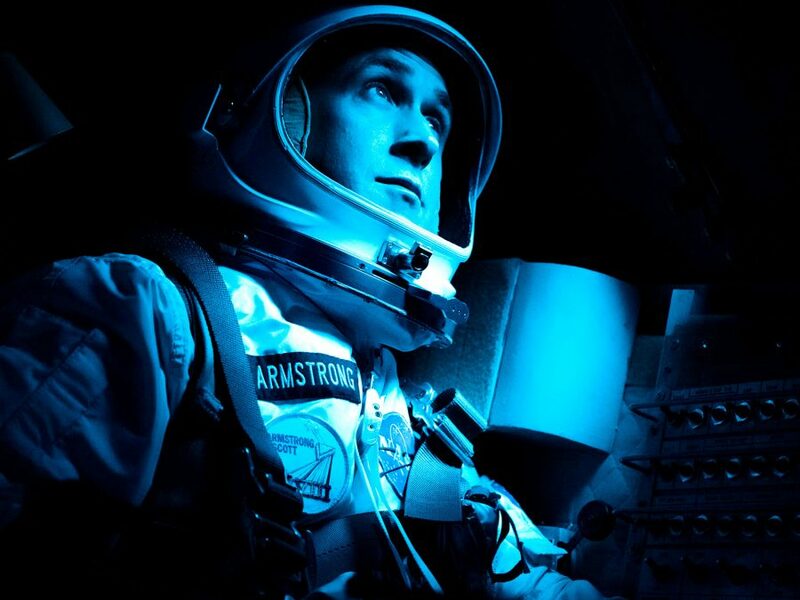 Based on the 2005 biography of the same name by aerospace professor James R Hansen, First Man charts the literal ups and downs of NASA’s Apollo program over the course of about nine years, from its inception at the dawn of the Space Race, through numerous trial-and-error tragedies, to the iconic moment when the ‘Eagle’ lunar module completed its mission and Neil Armstrong uttered that immortal soundbite. Ryan Gosling – tiptoeing and twirling away in the moonlight once again – plays the eponymous spaceman alongside Claire Foy as his long-suffering but supportive wife, Janet. Their relationship comes under increasing strain as Neil rises through the ranks before eventually being earmarked for The Big One. Early on the couple are shown mourning the loss of their young daughter, Karen, to a brain tumour, which leaves a palpable emotional scar – particularly in Neil’s case. As per Hansen’s book, Armstrong is portrayed in the film as a gifted pilot and engineer, but also a distant man who is often found looking to the heavens when he should perhaps be focused on matters closer to home. This is the essential conflict of Chazelle’s film. 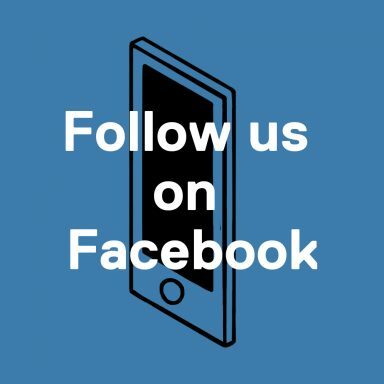 As members of Congress and senior NASA officials begin to question the program’s short-term viability, and public support wanes against the backdrop of the Vietnam War, the people at the centre of this dangerous mission are left to ask themselves whether they can really stand to lose another colleague or loved one. It is an undeniably inspiring story of human fortitude, perseverance and scientific endeavour, but Chazelle and screenwriter Josh Singer, whose previous credits include Spotlight and The Post, only scratch the surface of the individual aspect of it. 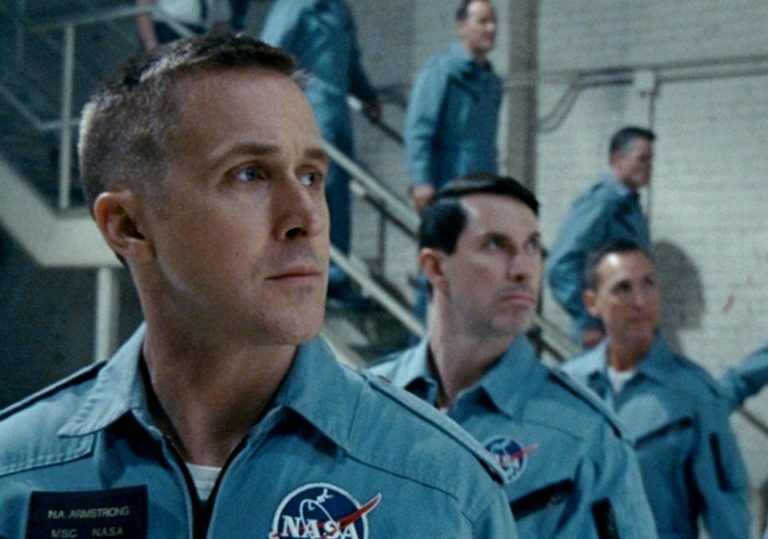 Chazelle is a romantic filmmaker with lofty ambitions of his own, and he spends a good chunk of First Man’s two-hour plus runtime attempting to frame the film within the wider social and cultural context of the 1960s. But just as he gestured at paying tribute to jazz under the guise of a Golden Age Hollywood musical in La La Land, here he pays lip service to the civil rights movement by having an unnamed black man recite Gil Scott-Heron’s protest poem ‘Whitey on the Moon’ in the shadow of Cape Kennedy. He would have been better off keeping things more intimate, sticking with the Armstrongs and their immediate domestic struggle, instead of reaching for greater meaning. As it stands, this is a confident but pretty bland technical exercise, in which theme park ride hydraulics and some nausea-inducing shakycam are employed to convey the sensation of being catapulted into space. Multiple scenes detailing the procedures and protocols followed by the various Apollo crew members are filled with code words and terminology that will fly straight over the head of your average non-astronaut moviegoer. The overall result is an authentic, visually impressive viewing experience that doesn’t quite land. 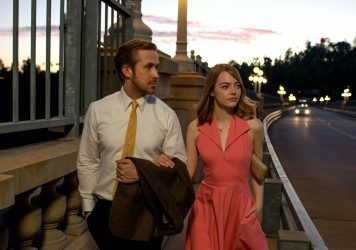 Emma Stone and Ryan Gosling are a match made in old-school movie heaven in this dazzling musical. Shake, rattle and brawl. 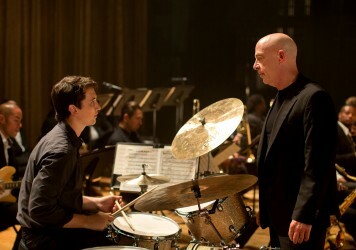 A student drummer faces off with his psycho teacher in Damien Chazelle’s pulsating drama.